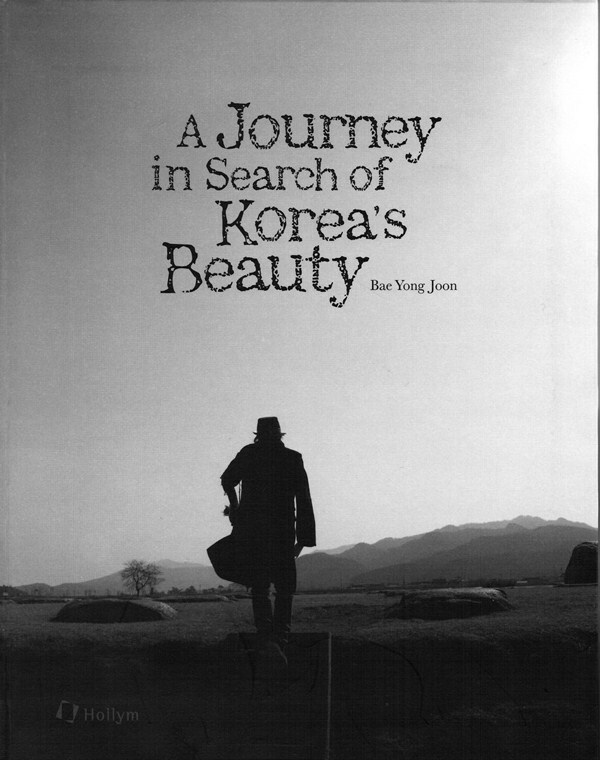 A Journey in Search of Korea’s Beauty by Bae Yong Joon was a yearlong project that he undertook to learn more about traditional Korean culture from the unfledged yet earnest point of view of one Korean, and to record in a down-to- earth way what he learned and felt in the process. Bae chose 13 subjects he has been interested in out of the traditional Korean culture and folded them into six categories. 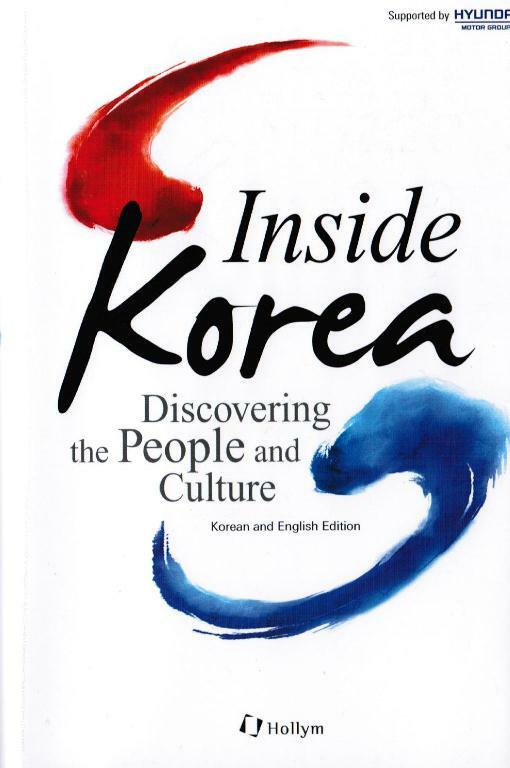 This book is intended not only for foreign readers who would like to learn more about traditional Korean culture but do not have easy access to it, but also for Korean readers as well who are in search of this country’s beauty. 1. 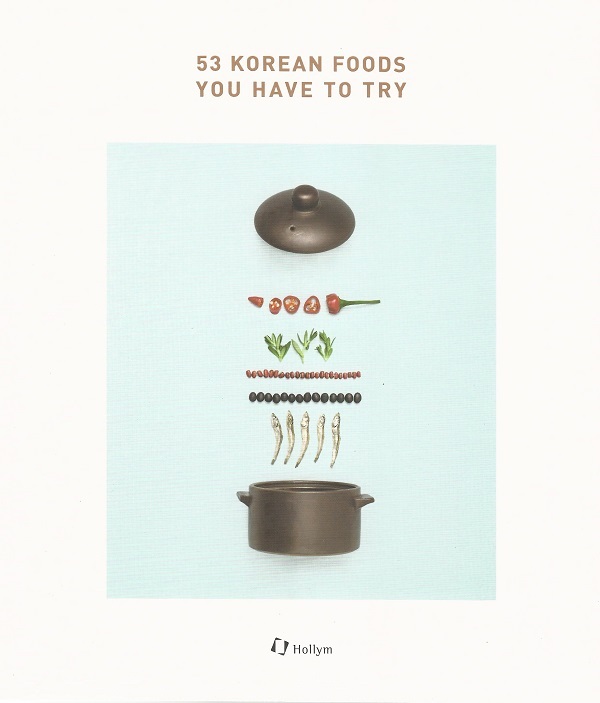 Staying: In this chapter, Bae Yong Joon introduces Koreans’ staple food, including bap and kimchi, and emphasizes the beauty of hanbok, the traditional clothing, often quoted as beautiful lining. 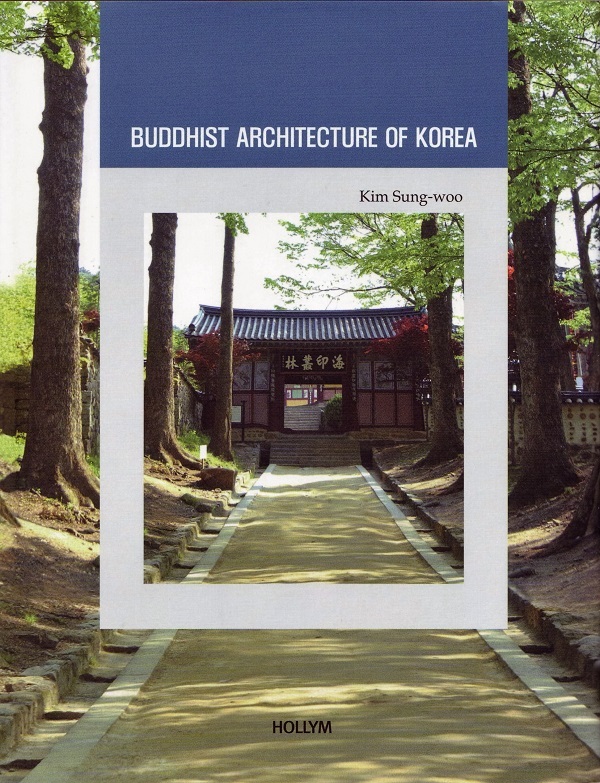 Not only that, he focuses on colors of the hanbok and guides the readers to the world of natural dyeing he has experienced. 2. 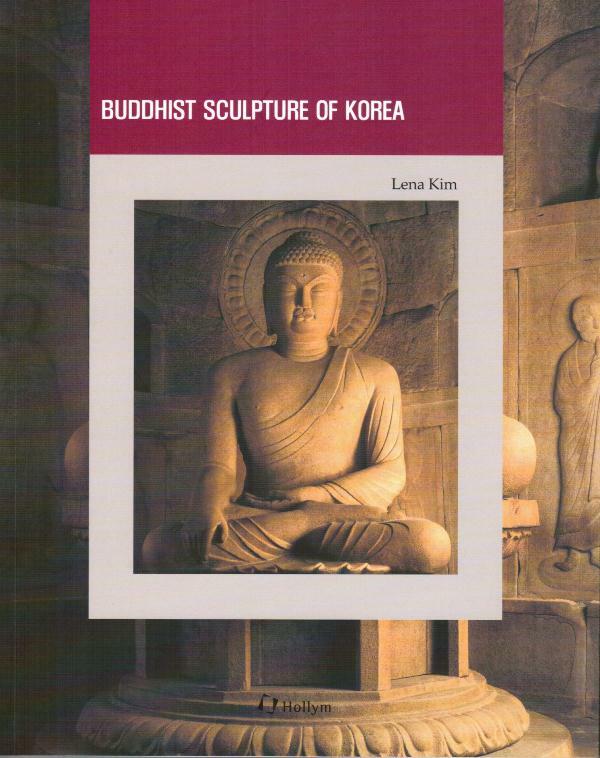 Leaving: Along with 10,000 year lasting lacquer craft and 1,000 year lasting hanji (the Korean traditional paper), we learn about traditional pottery making and about Buddhism that holds crucial part of Korean history. The writer meets artisans and monks to seek craftsmanship and courtesy that handed down through ages. 3. Letting Go: On a now empty site, which once enjoyed great honor of the great Kingdom, we reconsider past and present and make plans for future. 4. 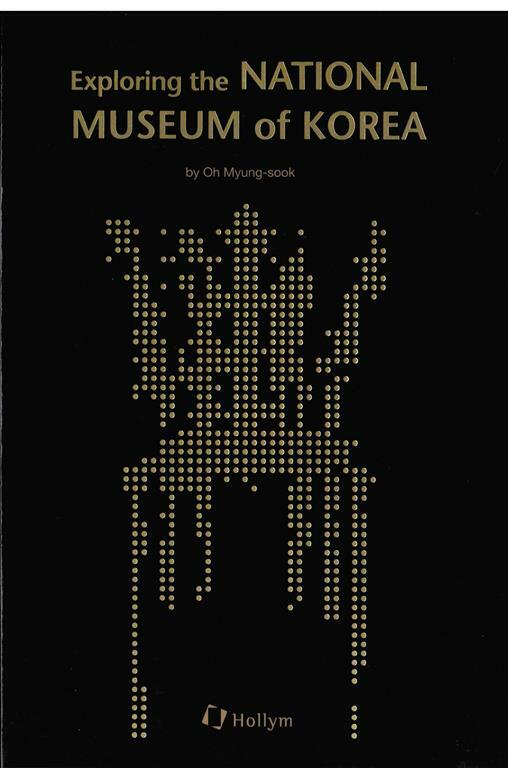 Contemplating: King Sejong the Great hoped for all the people to be able to read and write. 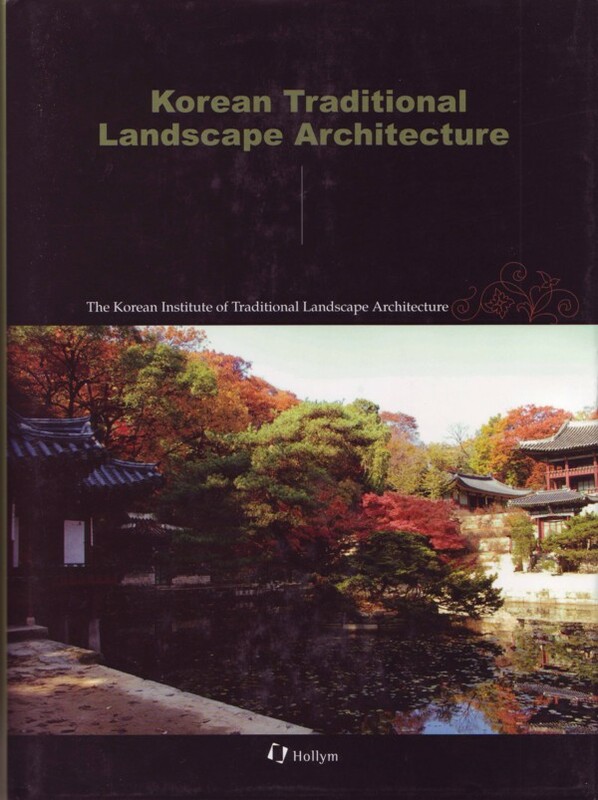 We recollect dreaming King’s invention, hanguel, and tangible assets from the National Museum of Korea. 5. Returning: Compared to world famous wine, Korea’s traditional wine takes no inferior position. 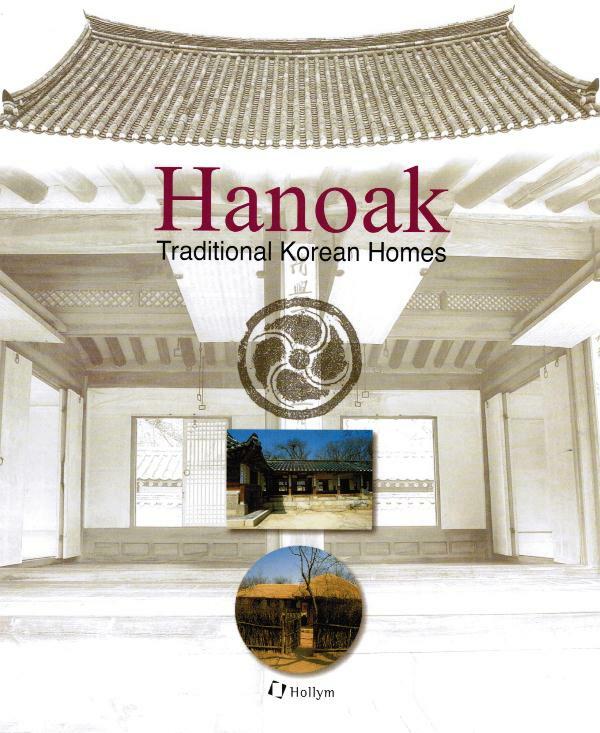 We take a look at traditional liquor and hanok, the traditional Korean housing which is built based upon human engineering. 6. 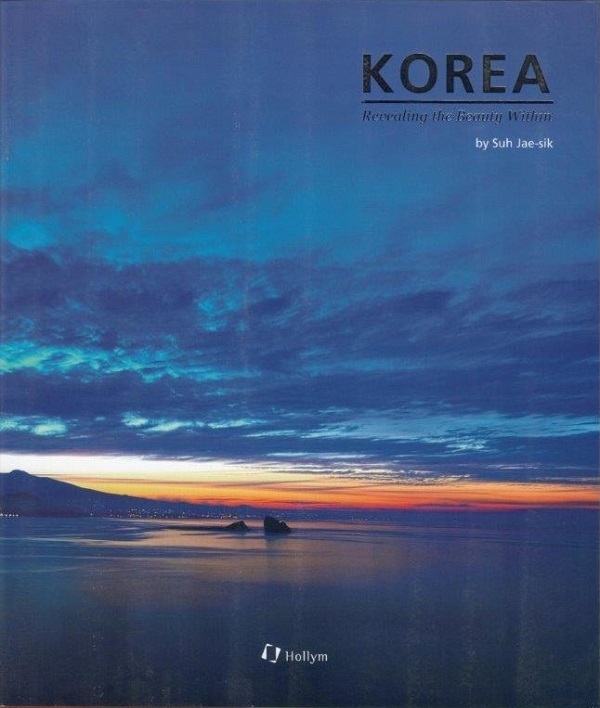 Leaving, Once Again: The last chapter contains beautiful photographs taken by Bae Yong Joon during his journey. 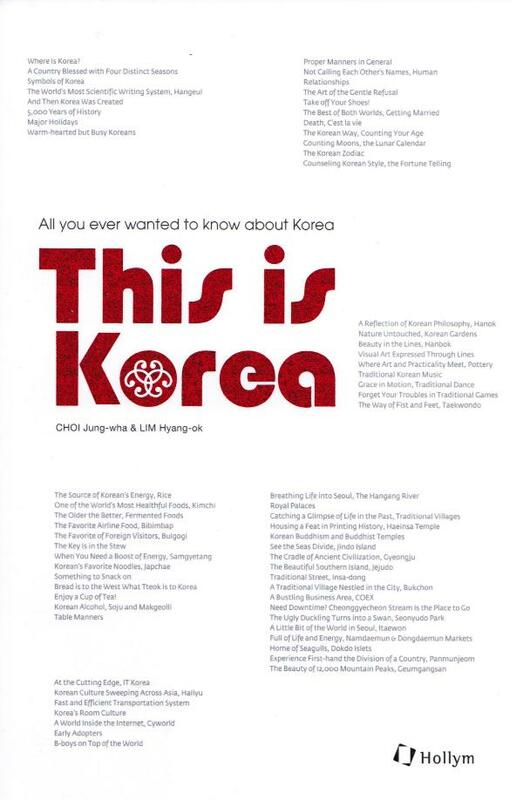 Bae Yong Joon is one of East Asia’s foremost actors and an ardent supporter of intercultural communication and exchange. Bae made his acting debut in 1994 on the KBS television series, Salut D’Amour (Love Greeting), and rose to stardom with his role in the 1995 series, A Sunny Place of the Young. Having established his acting career through a number of movies and television shows, Bae Yong Joon became an international megastar with his role as Jun-sang on the 2002 series Winter Sonata. 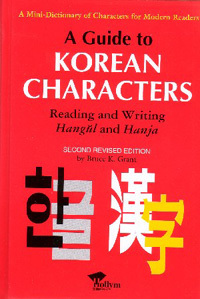 by Lee, Eung-chel et al.